You’ve just set up an great-looking wide shot during a pinnacle moment of your film. You want to hold the wide shot for the majority of the scene because you want to utilise the close up for the climax. Problem is, your lav mic is cheap and doesn’t sound great and the boom pole for your shotgun mic is too short to to capture your actors lines! There are few ways to tackle this problem! There are a few different ways you can capture audio in a wide shot without having to purchase more equipment like extra long boom poles or more expensive radio mics. Close ups are your best opportunity to record clean dialogue because you can position the microphone really close to your actors without getting it in the frame. More on positioning your microphone here! It’s the first step to great sound! If you can find a different angle where you can no longer read the actor’s lips such as from behind, from the side, or so far away you can’t barely even make them out, you can edit in the audio from the close ups and the audience will be none-the-wiser! Just make sure you aren’t changing the overall vision and direction of the scene. If there is an object between the camera and the actors, you could use it to hide the microphone in shot; such as a tree a bin or a car. Aim the microphone towards your actors and get it as close as possible. You might have to position your actors closer to the planted microphone to capture your actor’s lines better. Again, try to find a middle ground between standing to your creative vision and capturing solid audio. There’s nothing worse than bad audio in a film. If the other 2 options simply won’t work: you need to see their lips, and there are no objects to plant a mic, you can still capture great audio by employing some post-production movie magic. As long as the sound recordist isn’t physically in the way of the actor in the scene you can use something called a clean plate to remove the sound recordist in post production. Film your scene with the sound recordist booming the mic beside the actor, then ask the sound recordist to leave the frame and keep rolling so you have plenty of footage of empty space. In post-production you can use the empty frame you captured to place it in front of the sound recordist, masking them out of the shot. Add a little feathering to the mask layer and you should have yourself a convincing clean plate. There are some things that might disrupt the effectiveness of this technique. Please be aware of any shadows or reflections being cast by the sound recordist, as well as any drastic changes in light. You can avoid the shadows and reflections by having the sound recordist stand on the other side of the frame. A ghostly reflection of a sound recordist will break the illusion. And if the sun just went behind the clouds - your clean plate will no longer work. Today we are gonna record some stabbing sound effects! Recording your own sound effects does a few things. Firstly, you don’t have to deal with copyright issues! Secondly, you have complete control over the sound you are producing. Some sound packs can be awesome, I use downloaded sound effects all the time. But if you are able to record your own sounds, you might get something unique and authentic. So we got a bunch of blankets and wooden boards and set up what I’m calling the ‘pyramid of silence’. We bought some melons, got various weapons, and smashed the crap out of them while recording in the pyramid. Unfortunately, because I live so close to a motorway, the sound was poisoned by a horrible white noise throughout the entire take. Basically, it wasn’t usable. I wanted to record outside because of the juicy mess from the melons, but it didn’t work out as well I had hoped. So, we started again. We bought some more melons, grabbed the weapons, but this time we recorded everything in our studio, in a pop out tent. We covered the tent with blankets and recorded the stabbing sound effects inside there. So this is how we recorded it! You want to get your microphone as close to your subject of sound as possible. 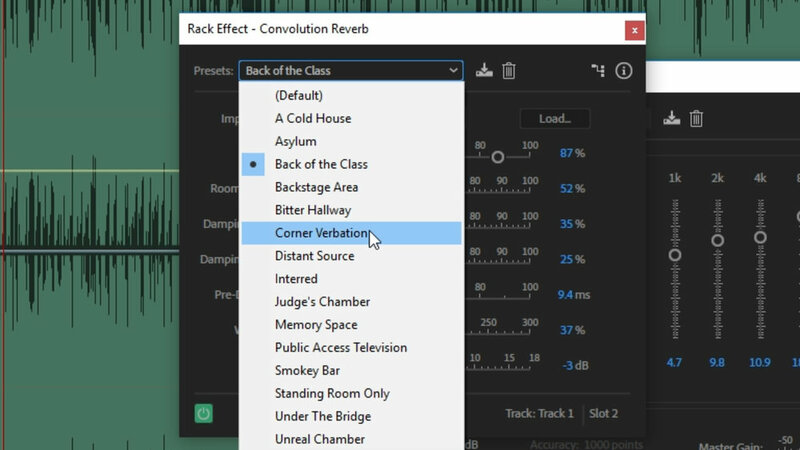 This is so you can turn down the sensitivity on your audio recorder which will reduce any background noise and records a nice, clean take. Your audio sensitivity (also referred to as gain) is like ISO on your camera. You can push it higher, but you will start to introduce elements you don’t want – with video you get grainy visual noise, and for audio you get audible noise, or hiss. Try to close the distance between the microphone and the subject the best results. So where do you set your gain? When you get yourself positioned and ready to record, perform the sound you want to record. In this case it’s stabbing a melon. Looking at the read out on your audio recorder, and adjust your sensitivity to around 3-6dB under the peak line. This will give you room for the sound to raise and lower in volume without you having to adjust your gain further. So once we got set up, we stabbed the melons. When handling something round like a melon, you might find yourself holding it down with your unarmed hand to stop it from rolling. Instead, make a ring or a wedge to do this. You don't want any of your body part anywhere near the stab zone because if the knife slips, you’re gonna have a bad time! You want to record your sound effects as singles. By this, I mean record one stab, give it a second or so, and go for another. 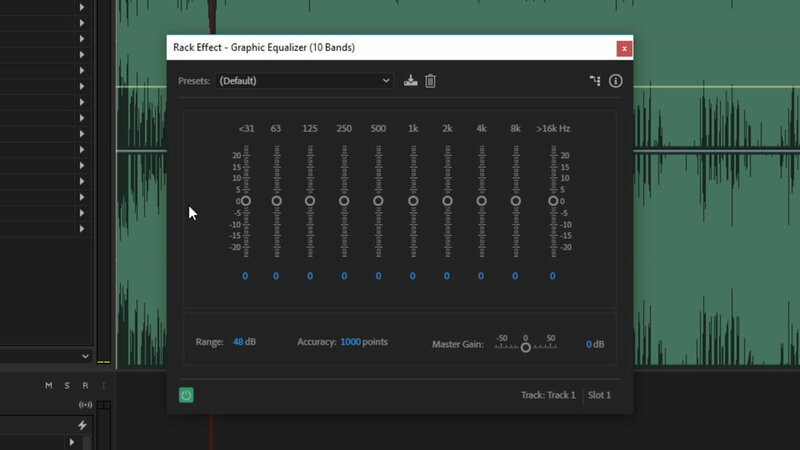 If you record multiple stabs in quick succession, you won’t be able to separate the sounds out in post as they are baked together. If you need to have quicker stabbing sounds, you can group the single stabs together to create a succession. Speaking of multiple fast stabs, we recorded a bunch of whooshy sound effects by whipping a coat hanger and my lightsaber stunt blade in front of the microphone. You can use these together with the stabbing sounds for emphasis of the stabbers fast moving arm. And for good measure, both myself and Rob threw a few punches to record clothing foley. So you have the soft sound of my hoodie, and a stiffer sound coming from Rob's waterproof jacket. You can find all of these sound effects for free in our store.